Give your Christmas tree a new vibrant look with a uniquely designed, ceramic Bitcoin Safe ornament. 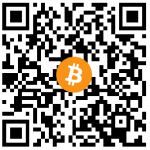 The “Bitcoin Safe” shows that with Bitcoin, we are all self-sovereign individuals, our own bank. 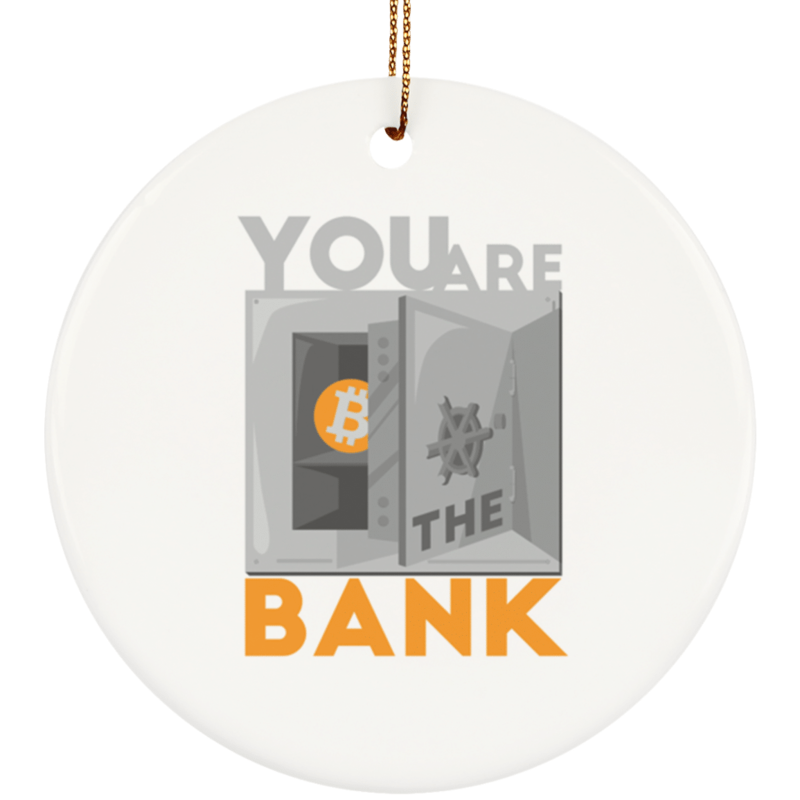 Give your Christmas tree a new vibrant look with a uniquely designed, ceramic Bitcoin Safe ornament.